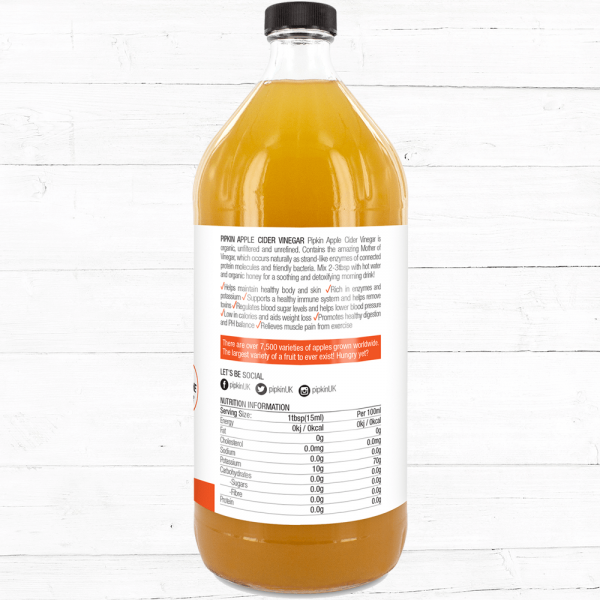 Not all apple cider vinegars are the same, and it’s important to know what to buy and how to use it. 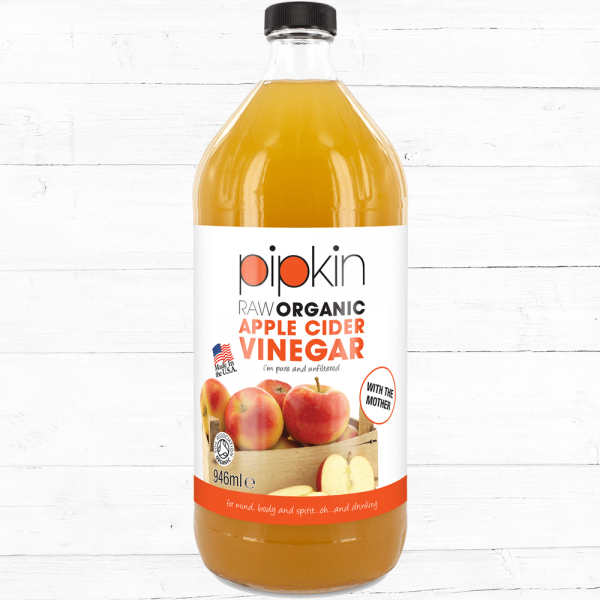 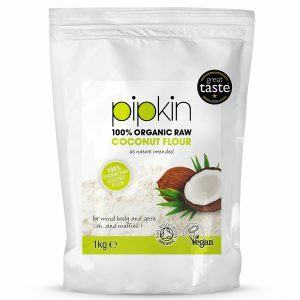 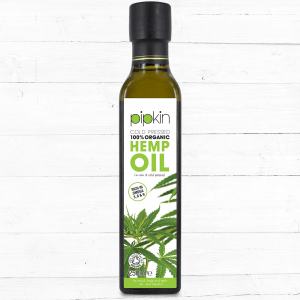 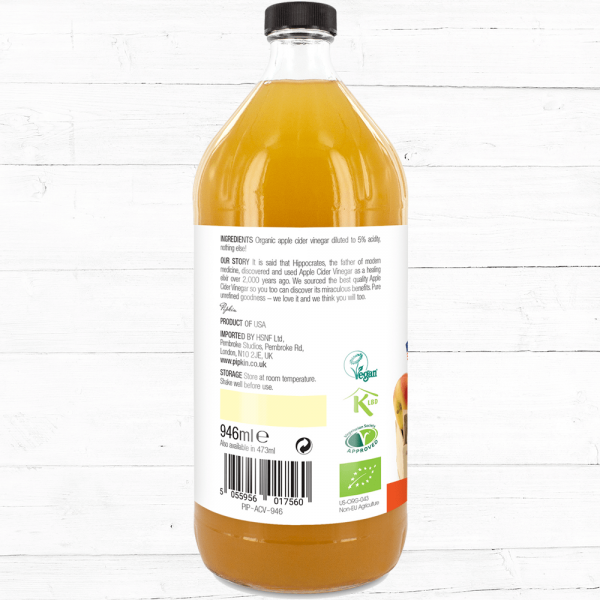 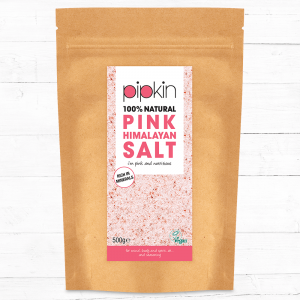 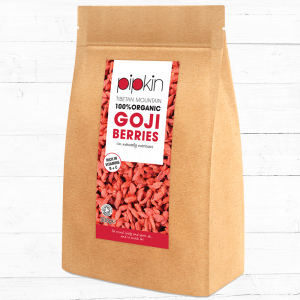 Pipkin’s apple cider vinegar is made from organic apples, completely unfiltered and unrefined, with the mother of vinegar, which means it contains all the proteins and bacteria that make apple cider vinegar so effective and healthy. Vinegar was used centuries ago as a basic cooking and cleaning ingredient, and apple cider vinegar specifically has become a favourite among healthy lifestyle promoters. From lowering blood sugar levels and weight loss, to reducing that risk of heart disease and killing bacteria, apple cider vinegar has become a must have product in every household. 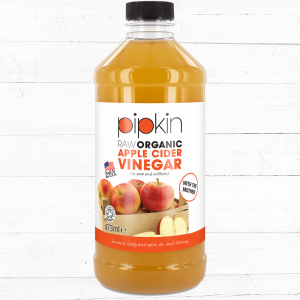 What’s so great about Pipkin’s Apple Cider Vinegar? 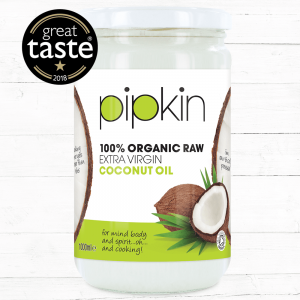 Outstanding quality, ticks all the right boxes. 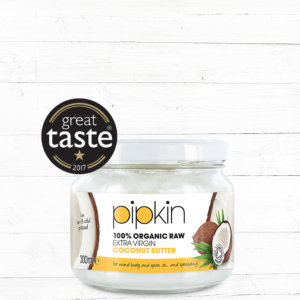 Great price too, will buy again.